The Next Big Store Brand from Williams Sonoma? A retailer that specializes in reproductions of classic lighting products and house parts is quietly expanding under the ownership of Williams-Sonoma. Rejuvenation is set to open its first location in Chicago. 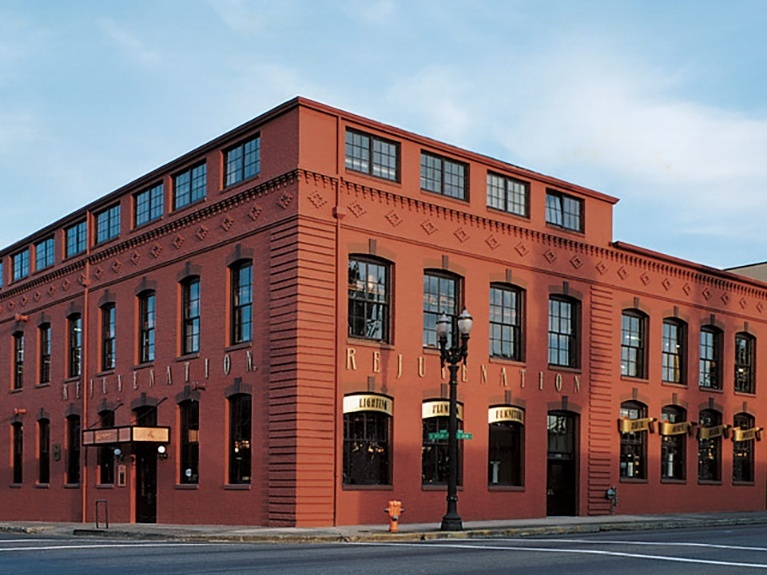 Founded in 1977 as an architectural salvage store and acquired by Williams-Sonoma in 2011, the Portland, Oregon-based retailer specializes in lighting fixtures and house parts, including bath hardware and door and cabinet hardware, which are based on “the best pieces of the past” and reinterpreted for modern taste. Many of the goods in the company’s core lighting and hardware categories are made at its manufacturing facility in Portland. Rejuvenation also sources vintage home products, restoring the goods and selling them online and in its stores. This is an excerpt from an article posted on ChainStoreAge.com. For complete article, click here.